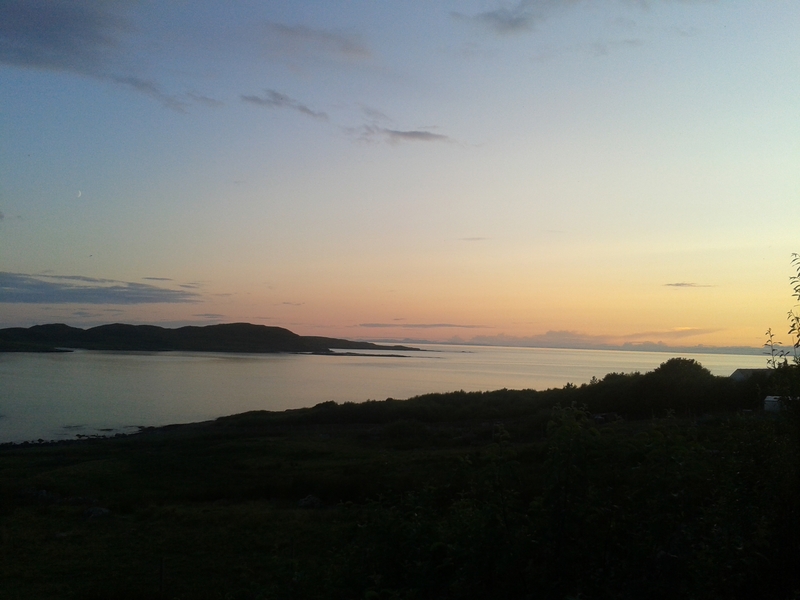 After a Five hour drive up to Altandhu we pitched our tents quickly at the Port a Bhaigh campsite encouraged by the Midges we quickly headed off to the Am Fuaran Bar stopping to watch the beautiful sunset over the Summer Isles to plan our diving on the Saturday. After a full cooked Scottish Breakfast (Potato Scones included) we headed off to Old Dornie Harbour a 5 minute drive from the campsite to launch our Rib. 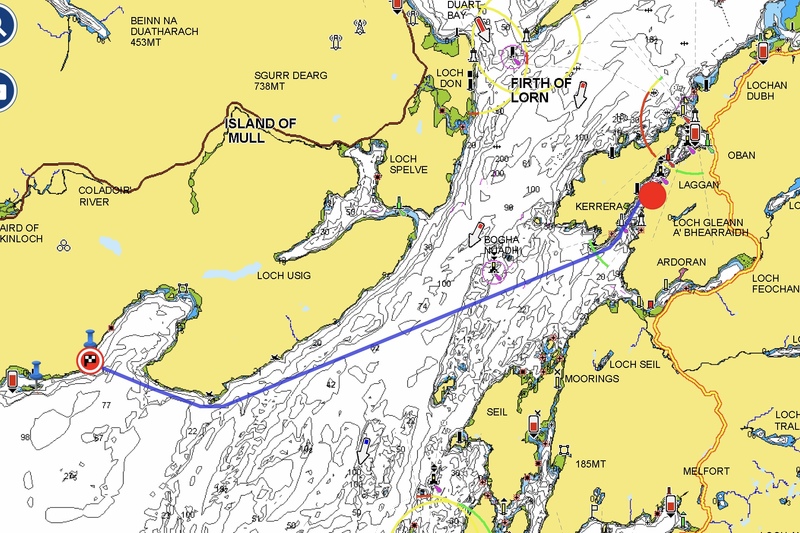 Old Dornie is a excellent base to explore the Summer Isles with a short 10 minute ride you can drive across to Priest Island or 20-25 minutes to the Fairweather five on the other side of Loch Broom. 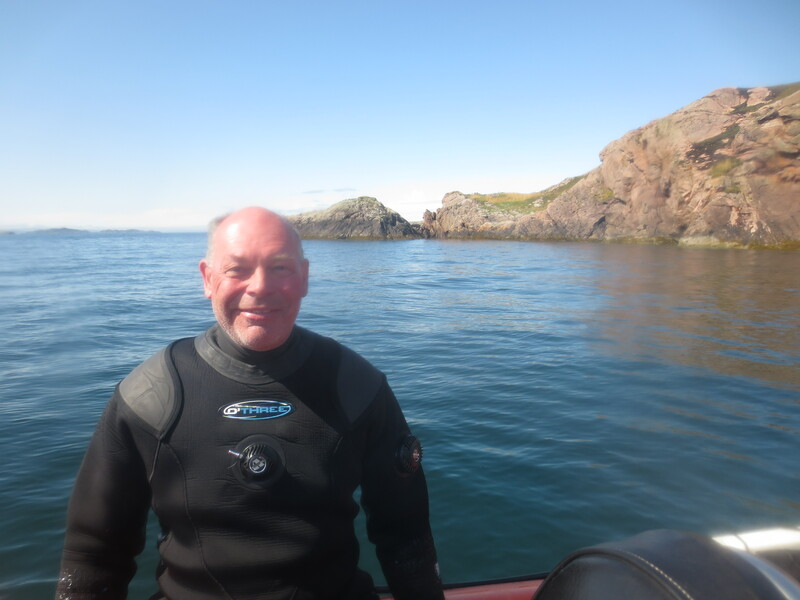 We decided to head across to the Fairweather Five as our first Dive arguably one of Scotland’s most prettiest wrecks the best marks we had for her are 57.56.350 N and 005.21.343 W which were spot on thanks to Andy Holbrow – Atlantic Diving Services in Achiltibuie. After a bumpy ride across Loch Broom fortunately she was already buoyed with the seabed about 32 metres and the superstructure rises up to 19 metres so she is easy to spot on a sounder. What a dive! 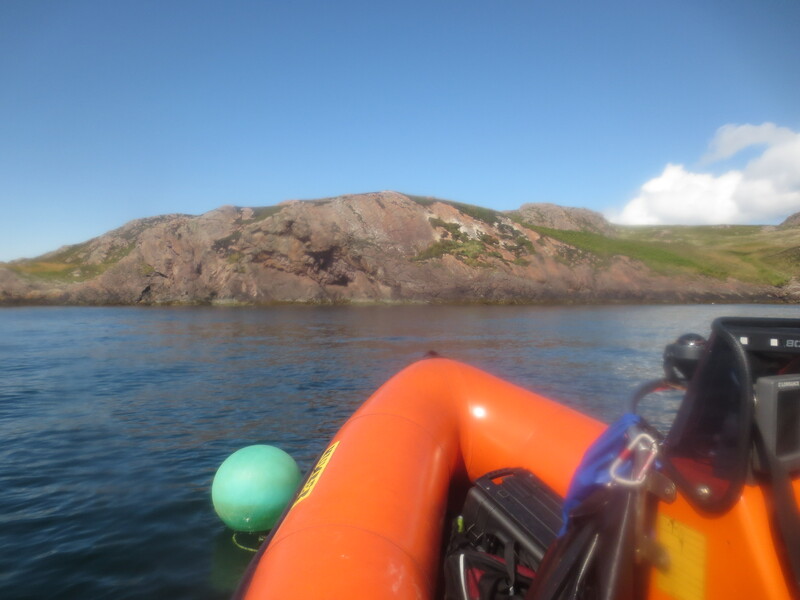 The plan was to dive the Key hole on Priest Island but the Atlantic Swells were against us making the dives dangerous, so we headed across to Three Skerries called Sgeir Nam Mult. While preparing to dive Bethan’s Pony was so excited it jumped in first! With the Man overboard button pressed, a shot deployed Chris and Bethan mounted a successful search and rescue mission. Steve and I jumped in just on the Western Edge of the Skerries with the Kelp line at 18 metres we descended to 27 metres to spot Long spined Bullhead (Scorpion Fish) and a Ling hiding amongst the boulders. A second good dive. With Strong winds and lots of Rain forecast for the Saturday night we headed to the Bar for some Burgers and a couple of pints, to help sleep through the rain in our tents. This definitely helped and Four of us emerged at 6:30 am on the Sunday morning to make porridge and break camp. 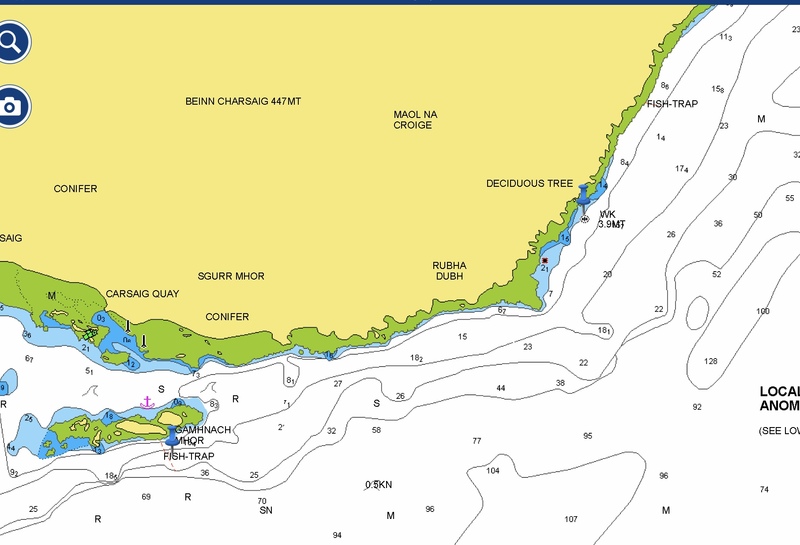 We had been able to put Deep Dancer on a mooring for the night to save time and we were off to the first dive site just after 9am. All good! Our first dive was a successful Scallop bash, with plenty of scallops to keep the folks at home happy. conciuos of time we headed across to the Island of Tamera More to dive the Boston Stirling wreck another Trawler that sank in the 90’s amazingly intact and only in 13 metres of Water. Finally thanks to Hamish, Spike, Chris, Bethan and Steve for an enjoyable weekends diving and socializing.